There’s a Disney movie you may have heard of called Frozen. I am probably one of the few people in North America who has not seen it. I heard little snippets of it once when the kid had friends over who had brought the movie with them and they were all watching it in the other room while I made supper, but I have never sat down and watched it. I can deduce though given the amount of references to the movie, the frequency of times I’ve been subjected to listen to “Let it Go” sung by my tone deaf daughter, and what I see in stores that this movie is a big deal, in particular to children of a certain age. 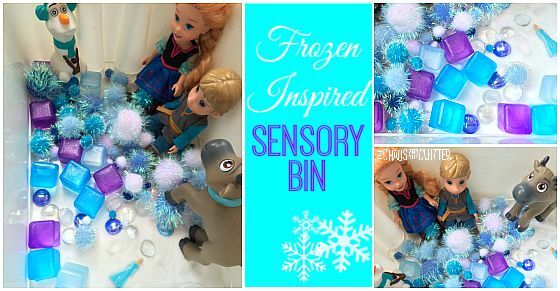 In this case, given that I haven’t seen the movie, I guess you could say that I was inspired by the movie’s popularity to make a Frozen sensory bin. For the base, I used salt, but you could also use sugar (which I don’t recommend because it may be too tempting for kids to eat it!) or epsom salt. 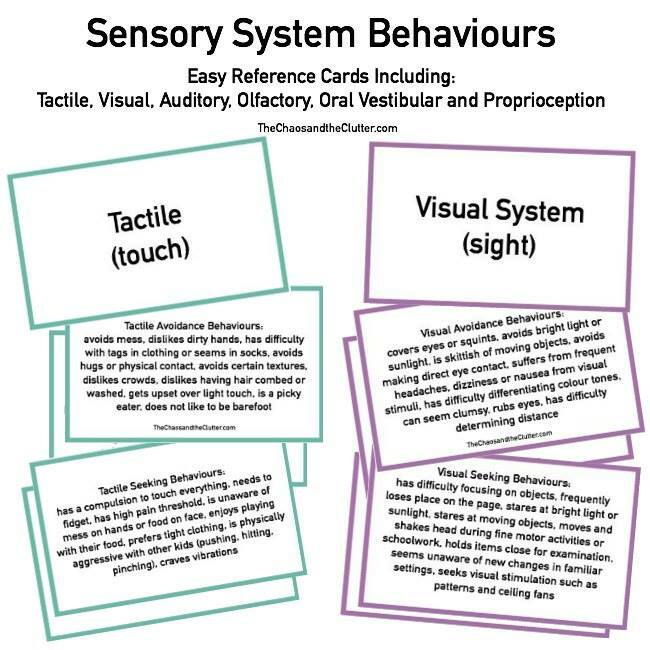 I added reusable plastic ice cubes in purple and various shades of blue. 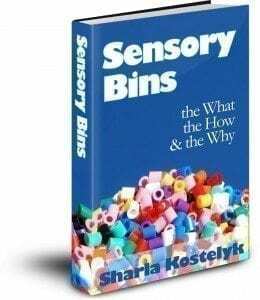 I froze these to begin with to add another sensory element to the bin of having something cold. I added fuzzy pompoms in blue and white, glass beads in blue and clear, a tiny Elsa figurine, and some larger Frozen characters, Olaf, Kristof, Anna, and Hans or Sven ( I don’t know which is which!). 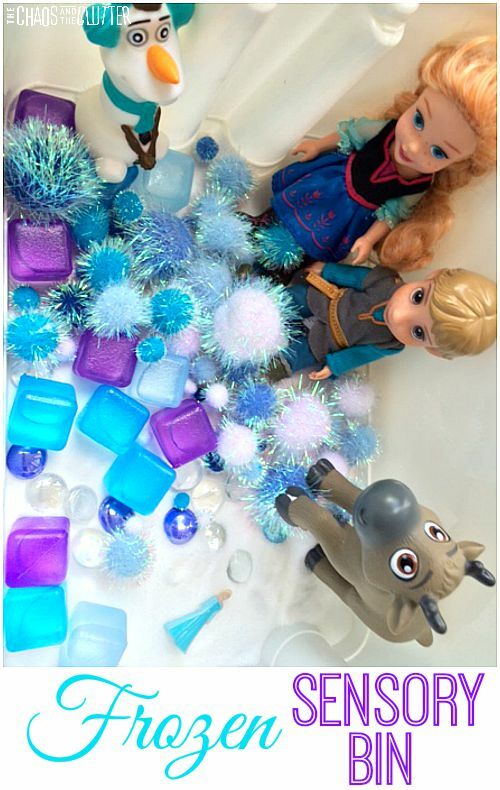 This Frozen sensory bin is a simple one but it combines several textures and opens itself up to imaginative play with the addition of the characters.